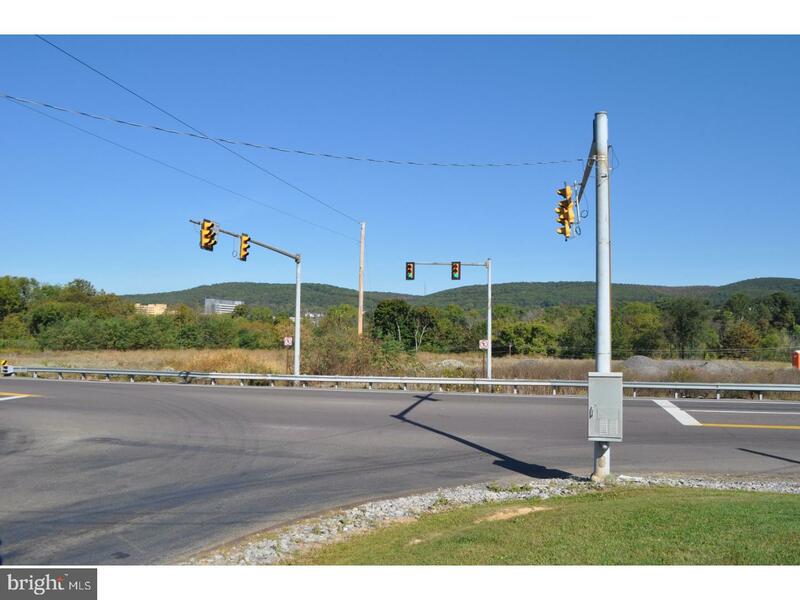 4.56 Prime Acres at traffic controlled intersection of US Route 11 and State Hospital Drive. 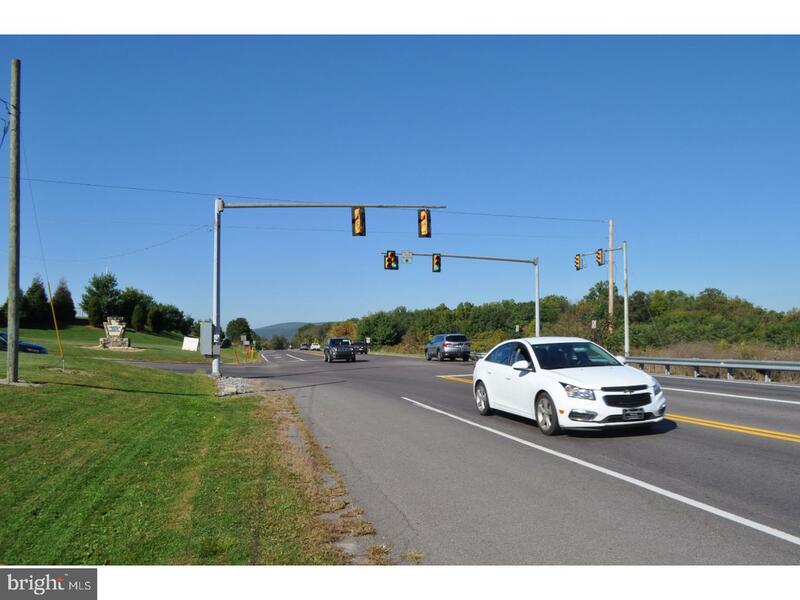 Approximately 540 feet of road frontage on US 11. 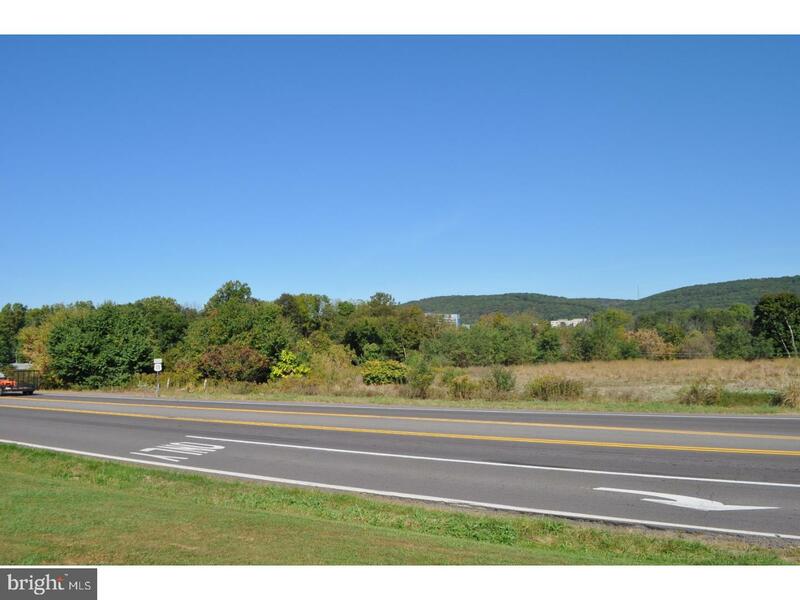 Estimated buildable 3.5 acres. 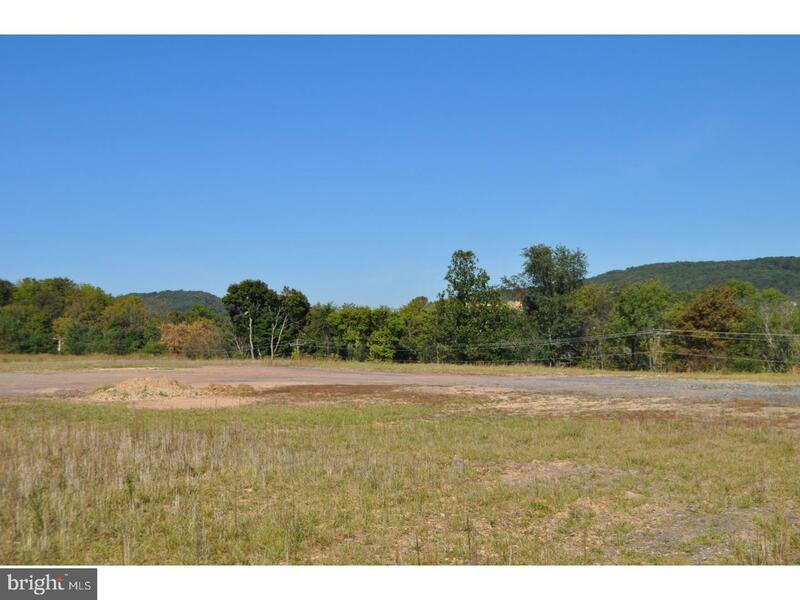 Highly visible level lot near hospitals and across the street from Danville High School and Primary School. Various uses from single user to multiple user development including Gas/Convenience, Bank, Restaurant or any Office/Retail use. Sit map available. Call Agent for details. Direction: From Danville Pa Take Route 11 North approx. 2 miles. 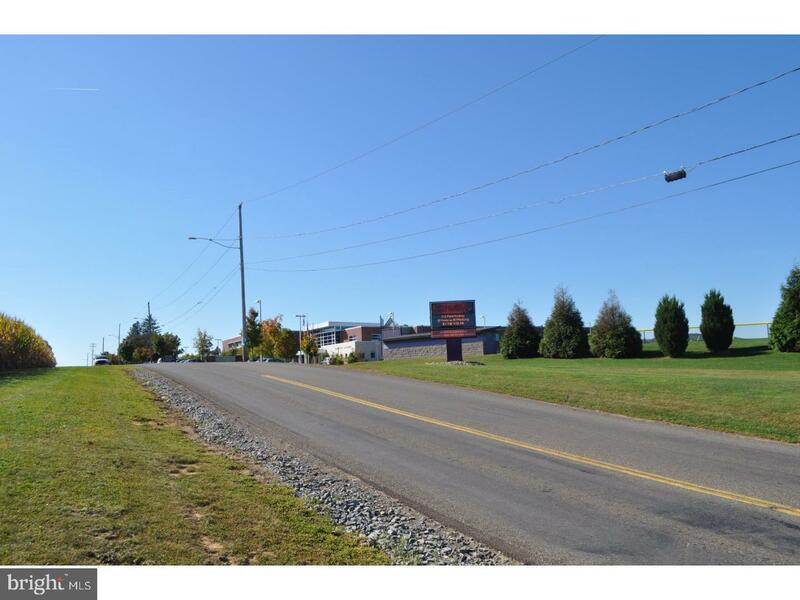 Property on left across from Danville Schools. Sign on Property. Us Route 11 Montour is a subdivision within the city of Danville, Pennsylvania. 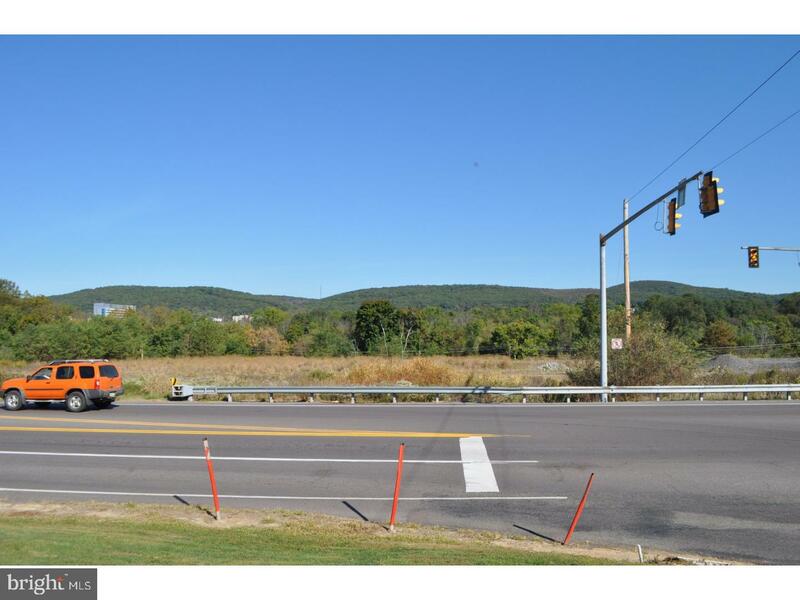 There are currently 1 Homes for Sale within Us Route 11 Montour, with asking prices ranging from $1,100,000 to $1,100,000. 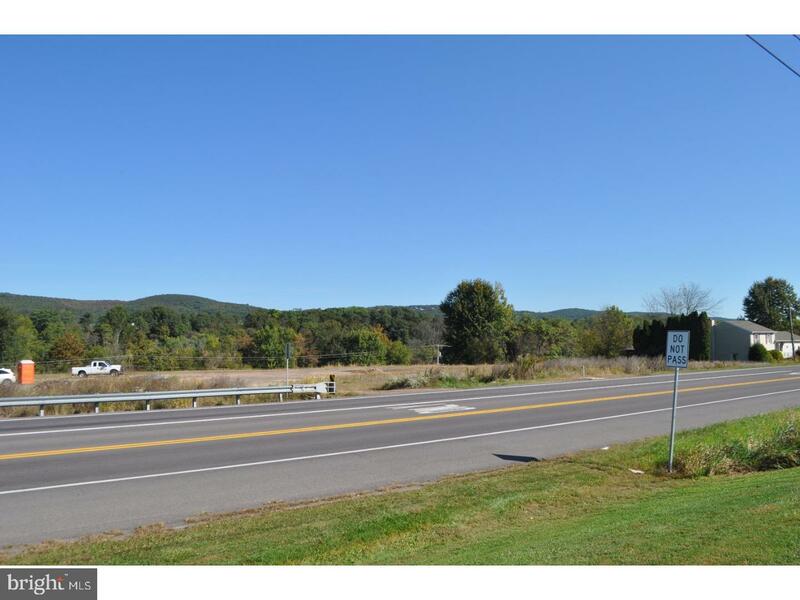 The average list price per square foot of the available inventory in Us Route 11 Montour is $6, which is above the Danville average of $0. 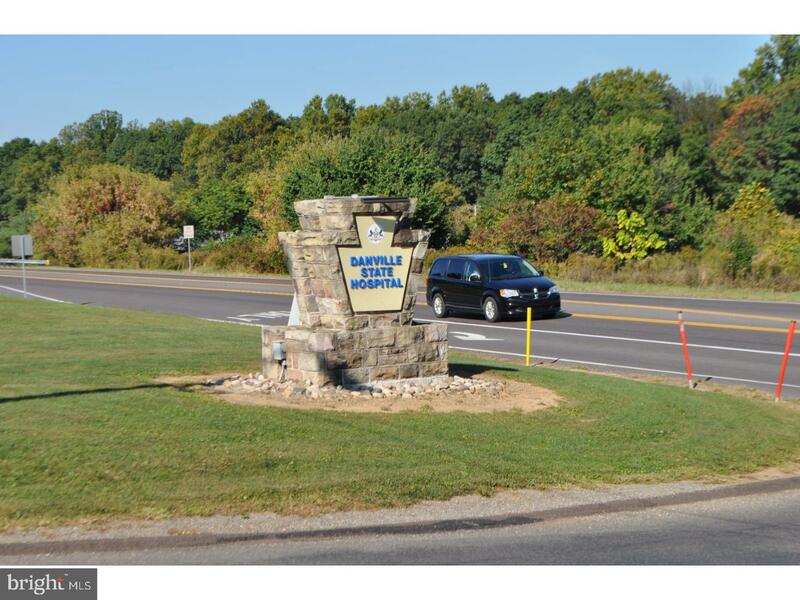 Waterfront homes represent 0.00% of the available Us Route 11 Montour inventory. The population of Danville, according to the 2010 Census, is 4,699. 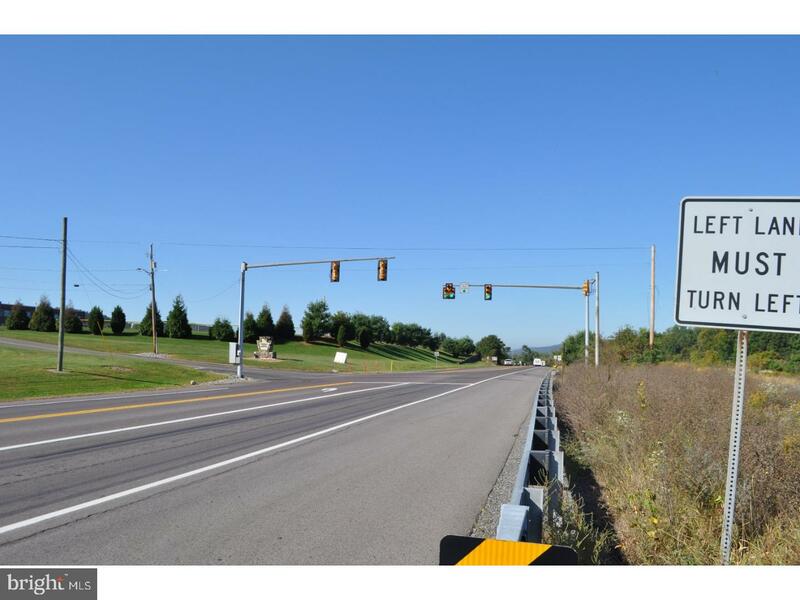 The total number of households in the zip code of Us Route 11 Montour is 7,480, with an average household size for of 2.33 people. The total number of renter households within the zip code of 17821 is 2,049, which means that 72.61% of households in this zipcode are owner occupant households. 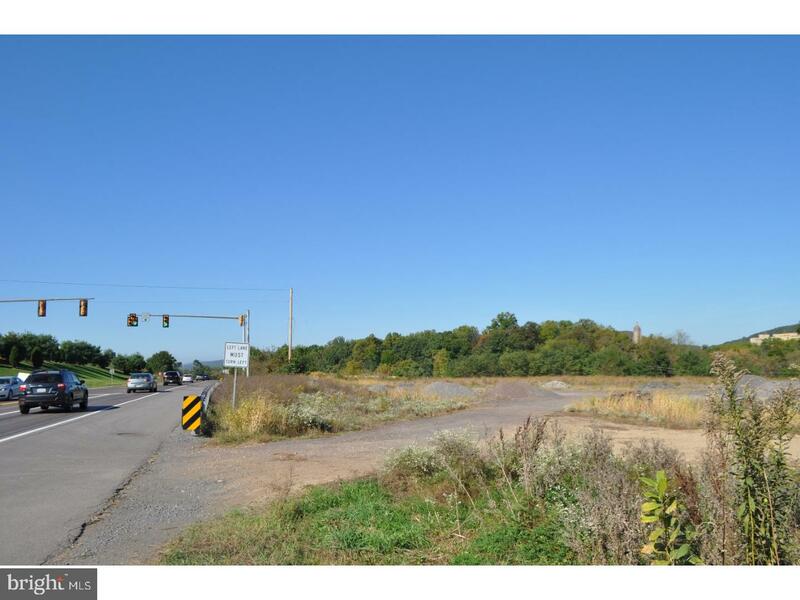 701 B MONTOUR BOULEVARD , Danville PA 17821 is a Land, with 0 bedrooms which is for sale, it has 198,634 sqft, 198,634 sized lot, and 0 parking. 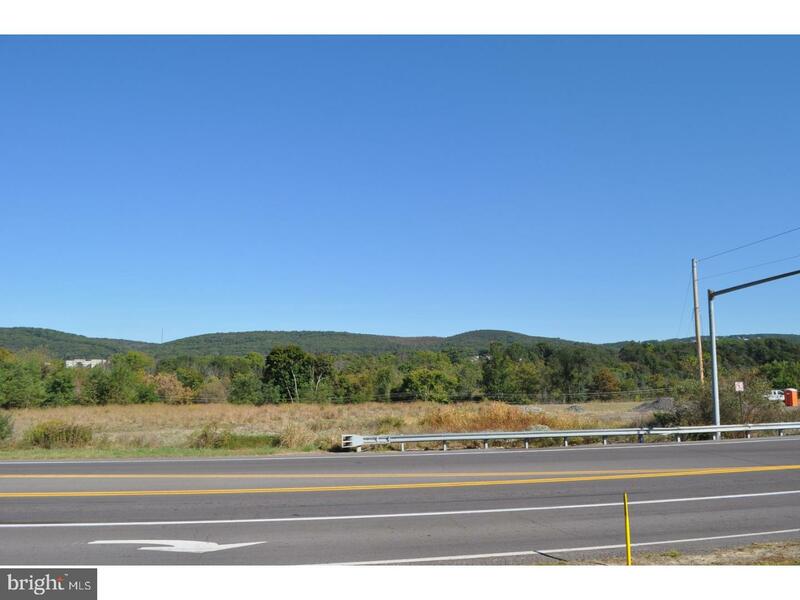 A comparable Land, has 0 bedrooms and 0 baths, it was built in and is located at 701 B MONTOUR BOULEVARD DANVILLE PA 17821 and for sale by its owner at $ 1,100,000. 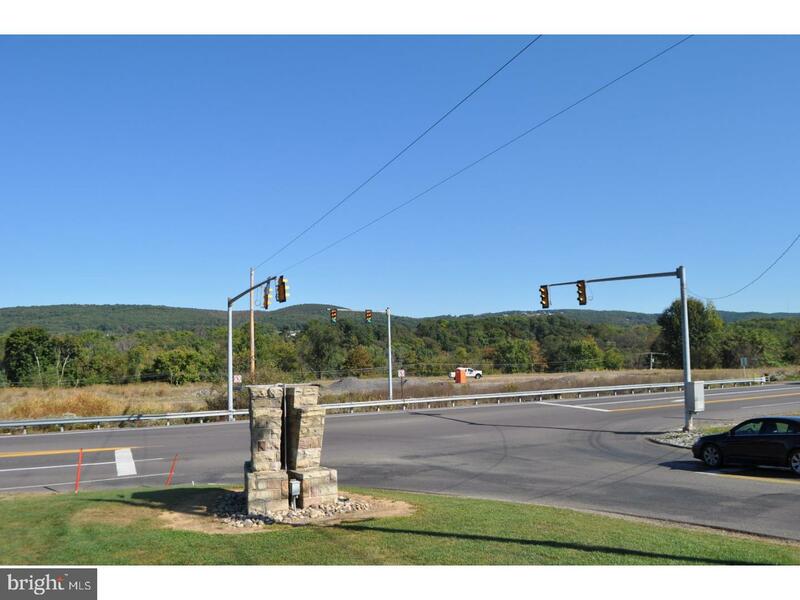 This home is located in the city of DANVILLE , in zip code 17821, this OTHER County Land, it is in the US ROUTE 11 MONTOUR Subdivision, and NONE AVAILABLE are nearby neighborhoods.